← Photos d’archives en vrac ! 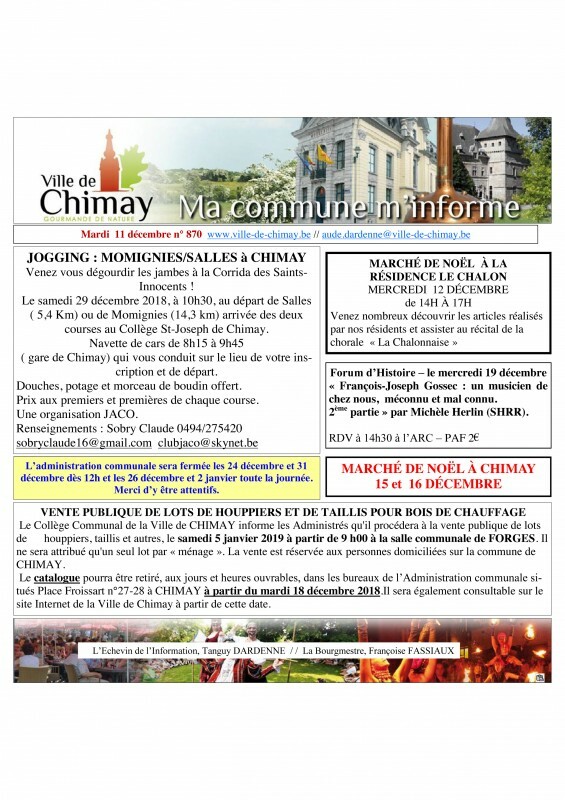 This entry was posted in Botte, Chimay and tagged Chimay, Marché Noël. Bookmark the permalink.